Megan S. Murray, ESQ was admitted as a Fellow of the American Academy of Matrimonial Attorneys, where she serves on the Board of Managers. There are fewer than 100 Fellows in the state of New Jersey. Fellows are admitted into the Academy based on an extensive application; interview and testing process. 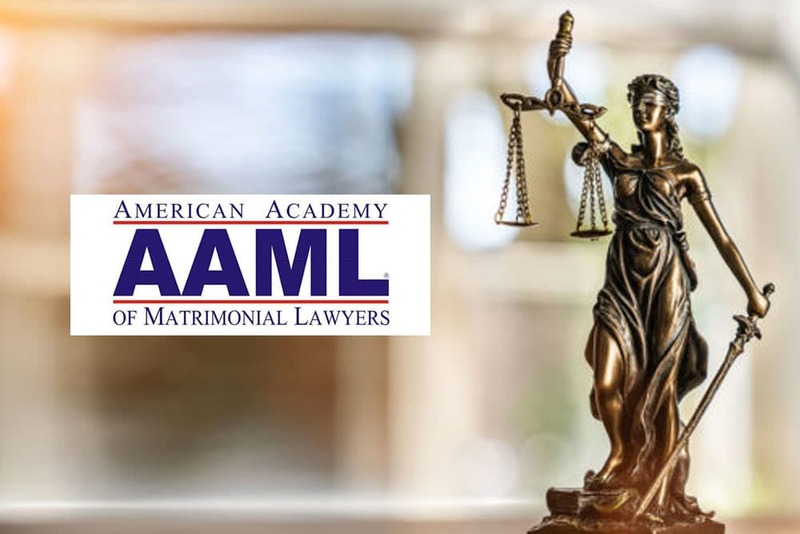 The American Academy of Matrimonial Lawyers was founded in 1962 “To provide leadership that promotes the highest degree of professionalism and excellence in the practice of family law.” There are currently more than 1650 Fellows in 50 states.